In 31 days, Nigerians will be heading to the polls, in another election that indicates a stable democratic dispensation, acceptance of democratic ideals and respect for people’s voice. It is also the 6th general election since the military handed over power in 1999. The 2019 election is significant in two ways: it is the first time 91 presidential candidates will be running in a presidential election, and the first time 84 million Nigerians have their names on the voters register ahead of an election. This increase in the number of potential voters indicates an heightened awareness on the part of Nigerians with regards to active participation in the nation’s electoral process. While this increase is positive, it is crucial to avoid negatives such as low voter turn-out during the election, huge number of unclaimed Permanent Voters Card (PVC) and vote buying. To mitigate these negatives, it is important voters are properly educated on the importance of active participation, and voting. This will ensure voters know how to choose their candidates based on character, competence as well as capacity; how to vote based on their conscience without pecuniary or material benefits, and where they can collect their PVCs and vote. 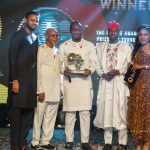 For these reasons, YMonitor will be starting an election series that encompasses the electioneering process from collection of PVC to casting the ballot. The series will touch on issues such as voter eligibility, how to vote, and what happens after voting. It will also inform voters on the candidates vying for positions at the state and federal level, as well as their political parties., this is our “meet your candidate” series. 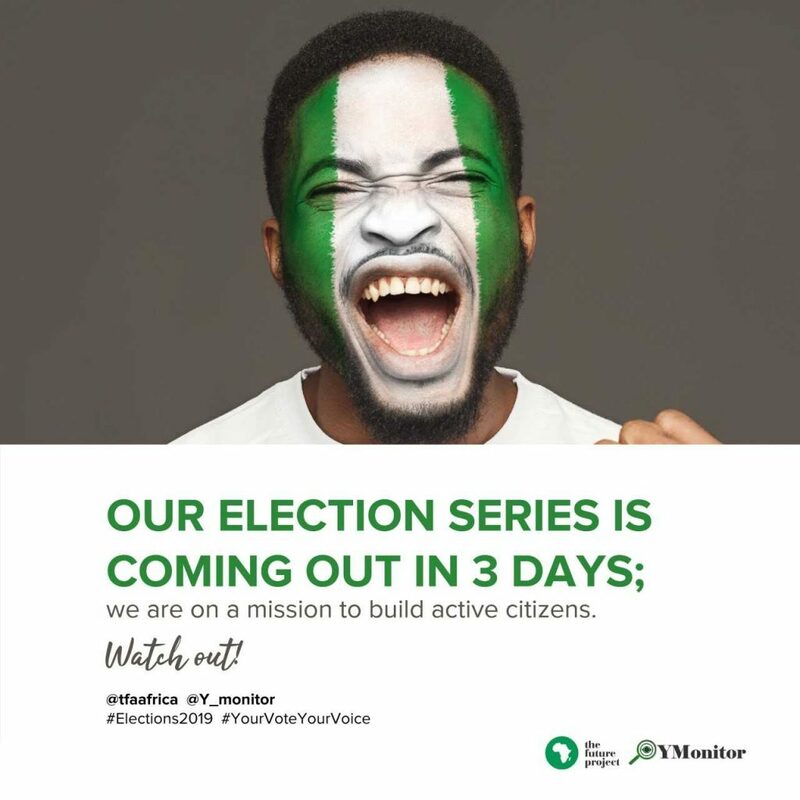 YMonitor #2019 election series promises to be exciting, as we would be making available relevant information for voters to prepare them for the general elections. You can also follow the series on our twitter handles, @Y_monitor, @tfaafrica, and on Instagram on @tfaafrica.